Trash carts can fill up fast with certain jobs. 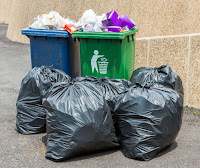 Even if there are multiple carts, some projects cannot be disposed of quickly enough with weekly trash service. Sometimes these are jobs that may arise every couple of years, such as a cleanout. Other jobs are seasonal, such as yard debris. 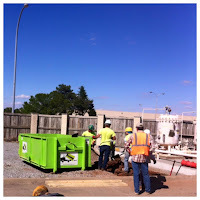 Bin There Dump That is the solution for fast disposal of all projects, helping jobs go smoothly with one quick phone call. Seasonal yardwork can be a hassle when there is nowhere to dispose of the debris. Waste companies usually take only what can fit into the carts, leaving extra bags for later disposal. And some debris is too large or is an awkward shape, unable to fit in the cart. Tree branches are a good example. Seasonal maintenance of shrubs, grass, and gutters come with home ownership. But, besides cleanup of these, broken patio furniture can be added to a bin or even a non-working bbq grill. These items make the job too large for trash carts, but perfect for a 6 or 10 yd. bin. The most popular rooms to get a new look in the home are the bathrooms and kitchen. 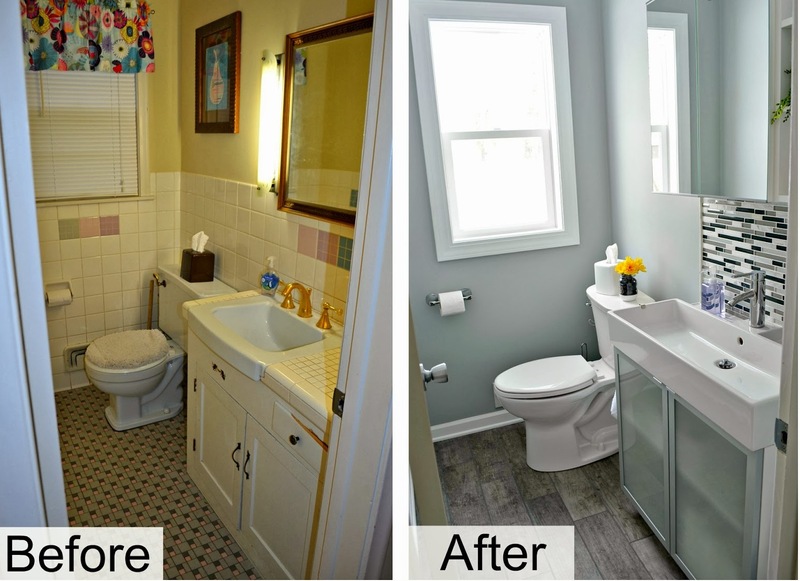 From flooring to countertops and cabinets, updating these rooms can easily be done by the do-it-yourselfer or contractors with a bin to collect the old and clear it out for the new. One room is a small job, but it's too big for trash carts. 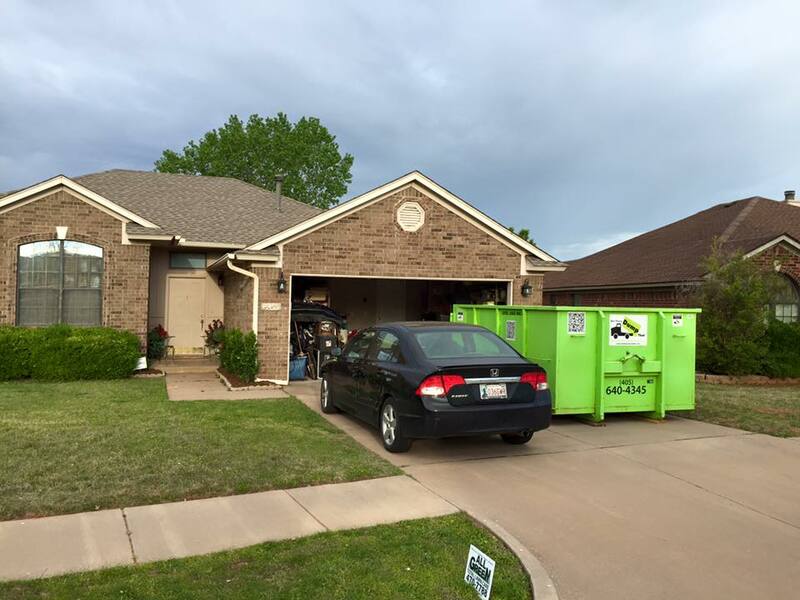 And when renovation is needed, brick, concrete, siding, and drywall, all can be tossed in a bin. 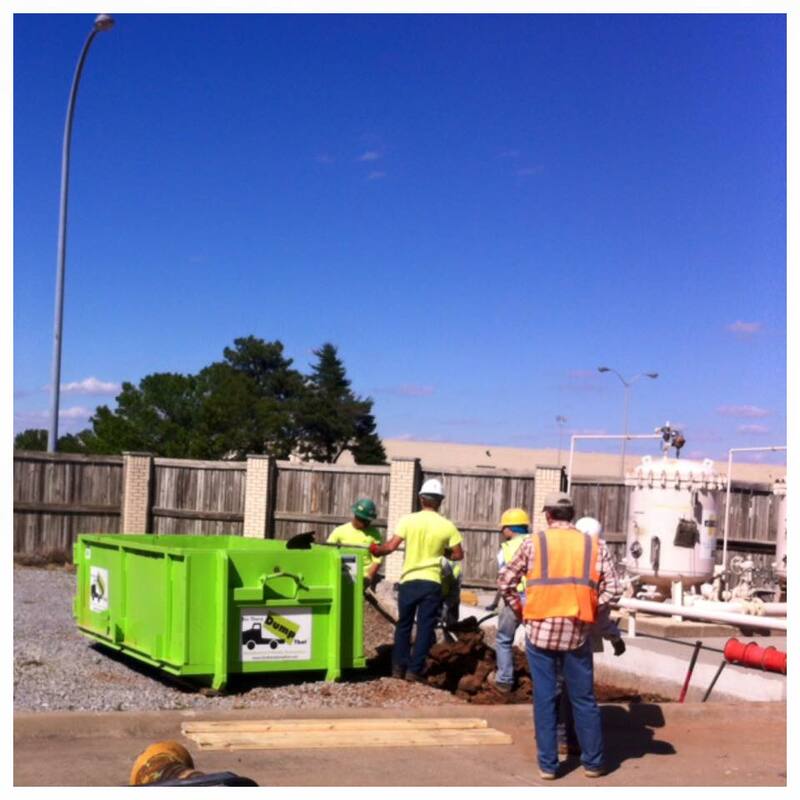 Projects such as these can easily be scheduled around the demolition phase and quickly removed. Moving can happen often because of career or be just a few times because of growth or downsizing. The disposal of moving boxes cannot be done with trash carts. The 4 yd. and 6 yd. 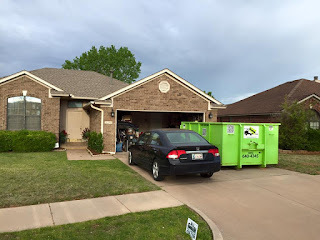 bins are the best option to have boxes taken away, creating an easier move. Cleanouts are more often, however, happening for many different reasons. Garages, for instance, tend to become the catch-all for unused items and consequently, are the most popular areas to clean out. A garage cleanout can usually be accomplished with a 10 yd. bin. Sometimes though, a whole home may need a cleanout. When a whole home needs cleaning out, the 14 yd. and 20 yd. bins are best suited for the job. These bins will even accommodate bulkier items such as appliances and furniture.